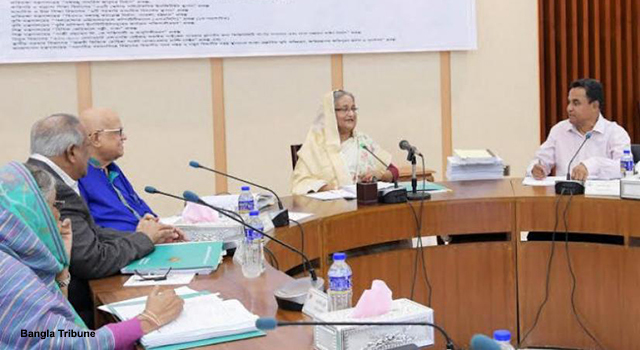 The 13th meeting of the Executive Committee of the National Economic Council (ECNEC) of the Government of Bangladesh headed by Prime Minister Sheikh Hasina approved construction of the Joydebpur-Ishwardi dual gauge railway. 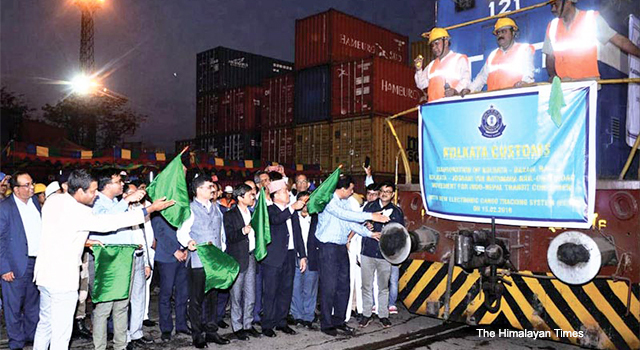 Worth around $1.7 billion (Taka 14,250.61 crore), double tracking of the 162.03 kilometer will enhance Bangladesh Railway's line capacity to service more passengers and increase trains carrying cargo. 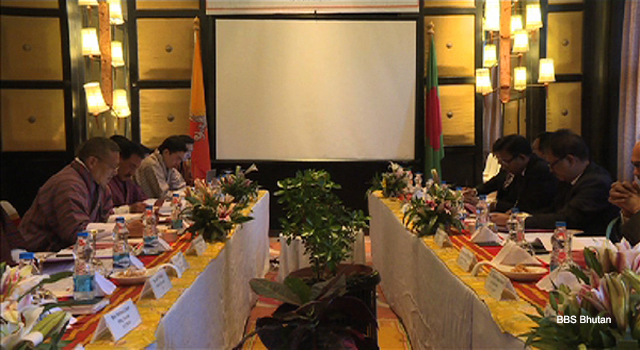 This line is part of the proposed trans-Asian railway network, and the South Asian Association for Regional Cooperation, South Asia Subregional Economic Cooperation program, Bay of Bengal Initiative for Multi-Sectoral Technical and Economic Cooperation, and the Bangladesh-China-India-Myanmar routes, according to Mr. AHM Mustafa Kamal, Planning Minister of the Government of Bangladesh. 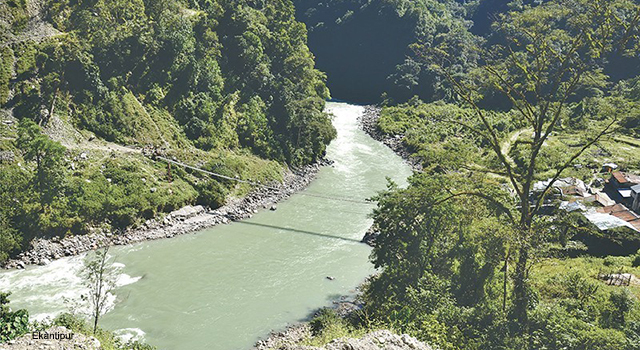 Implementation of the Joydebpur-Ishwardi dual gauge double line project will be completed by December 2024. 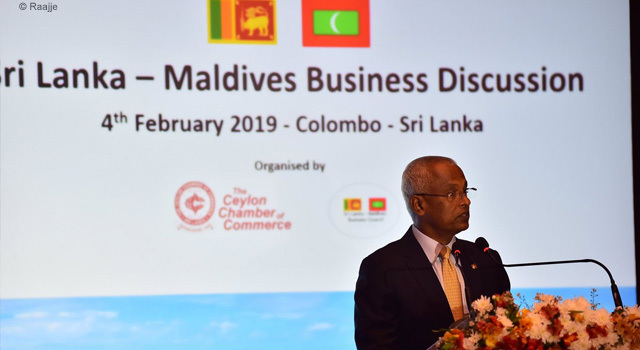 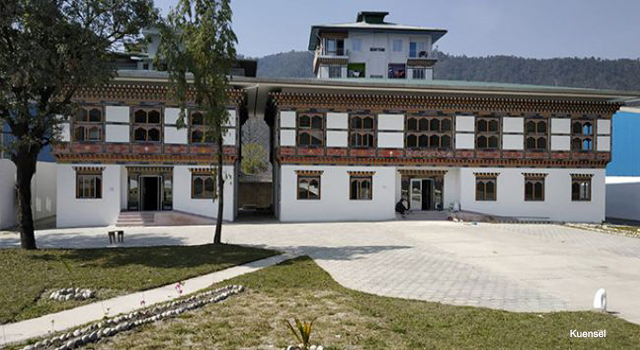 It will receive assistance worth around $1 billion (Taka 8,756.76 crore) from the Government of the People's Republic of China, noted the Planning Minister. 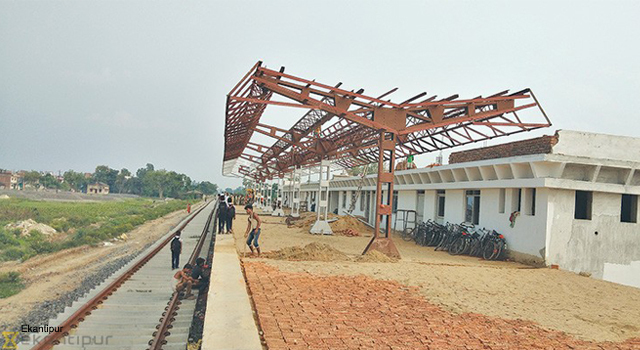 Bangladesh Railway is upgrading all its rail routes from single track to double track. 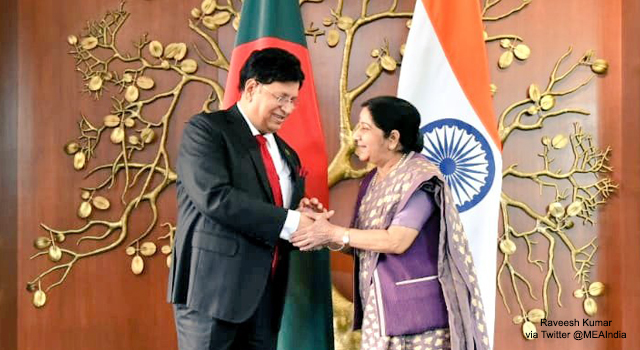 Mr. Mujibul Haque, Railway Minister of the Government of Bangladesh, remarked that this move will ease train transportation, to help commuters and cargo reach their destinations within a shorter time.